We understand that home is where you feel the happiest. 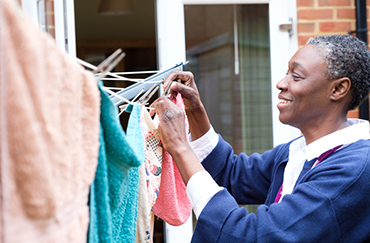 If you want to stay living comfortably at home, you can live well, your way with Home Instead. 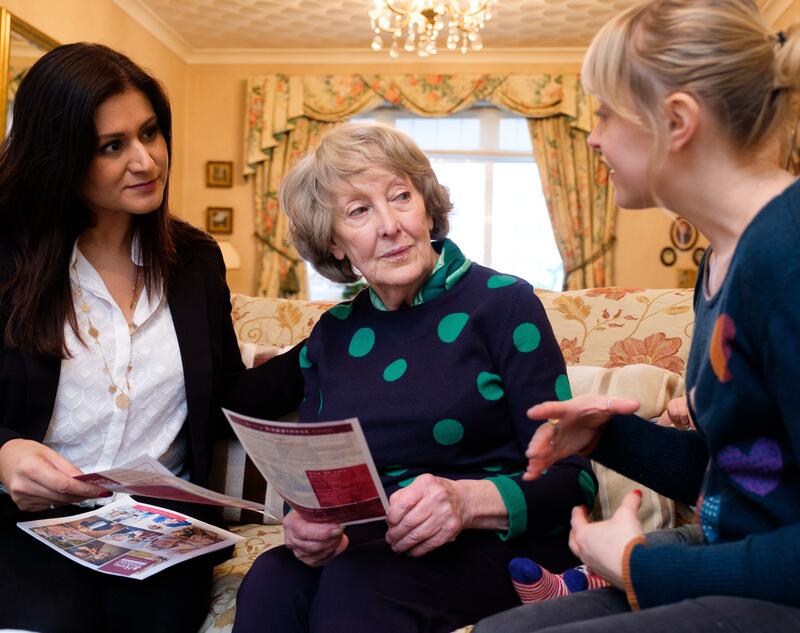 Our award-winning care at home fits around your life - it’s tailored, it’s flexible and it’s adaptable. 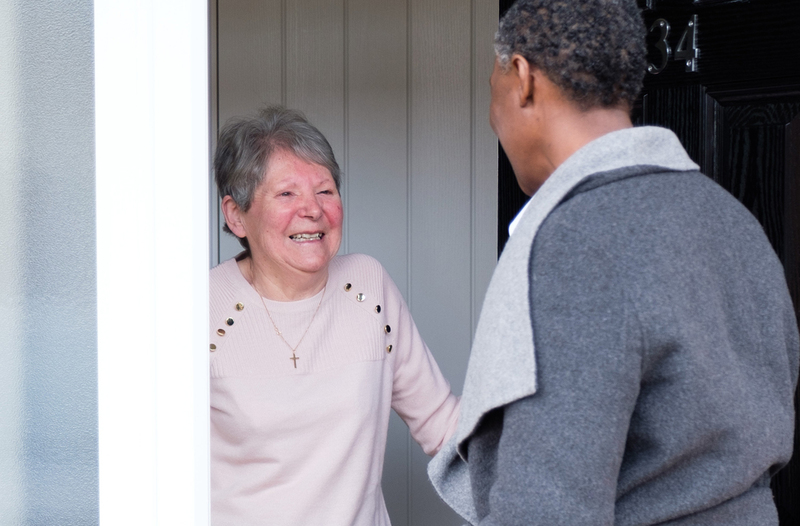 Whether you’re looking for help getting dressed and showered, help around the house or companionship, Home Instead’s trained CAREGivers are perfectly matched to you. 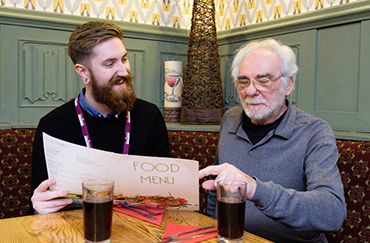 The process of looking for care can also feel overwhelming - especially if it’s the first time you have had to think about it. 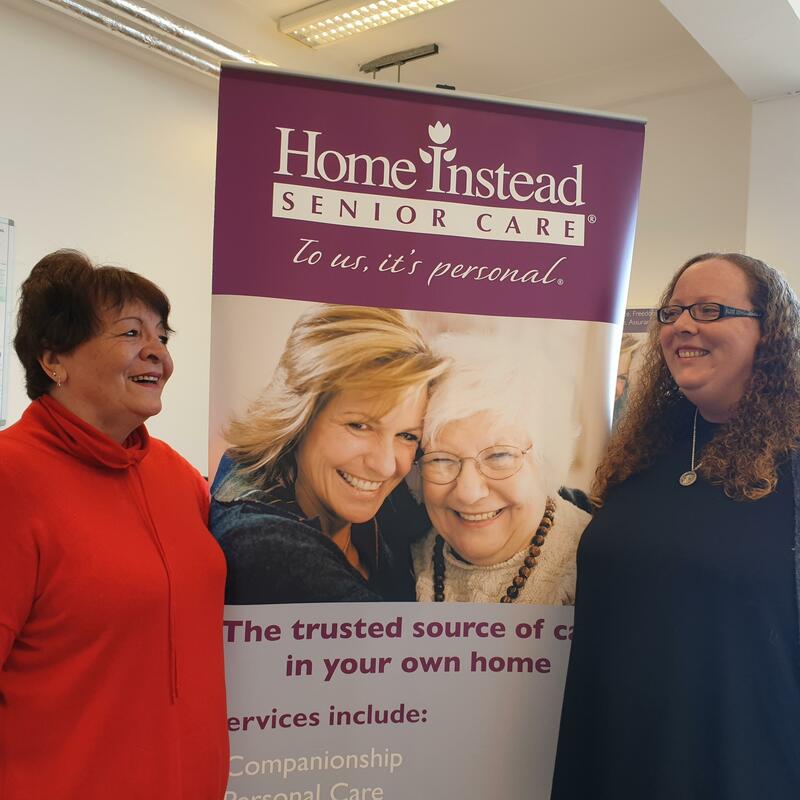 Home Instead Senior Care is here to help you make an informed choice that is right for all those involved. 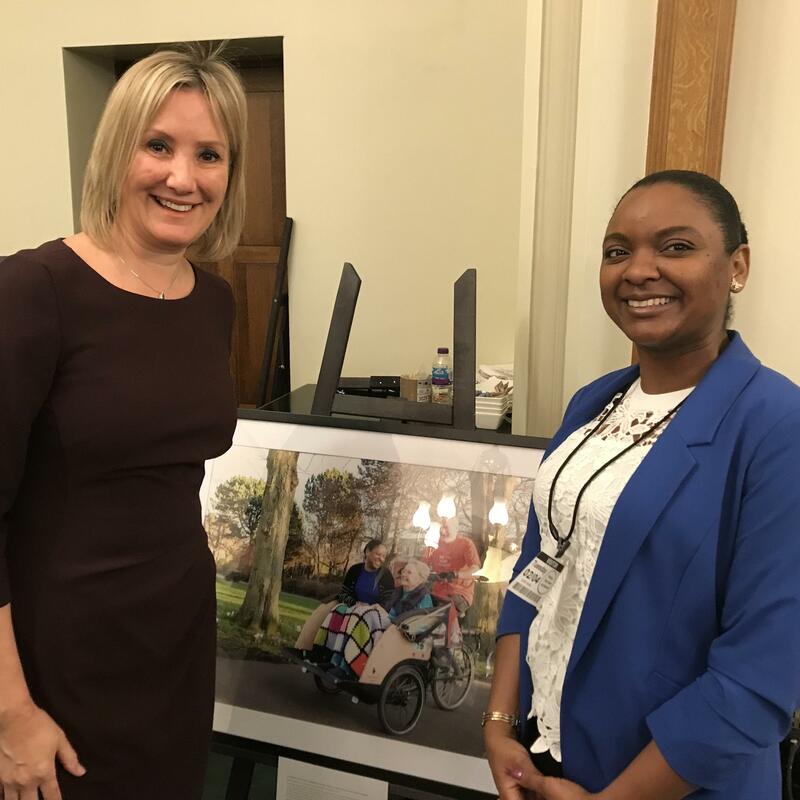 Fantastic CAREGiver Elizabeth Contreiras, 39, from Newcastle, recently featured in an art exhibition in London at the House of Commons hosted by Care Minister, Caroline Dinenage. 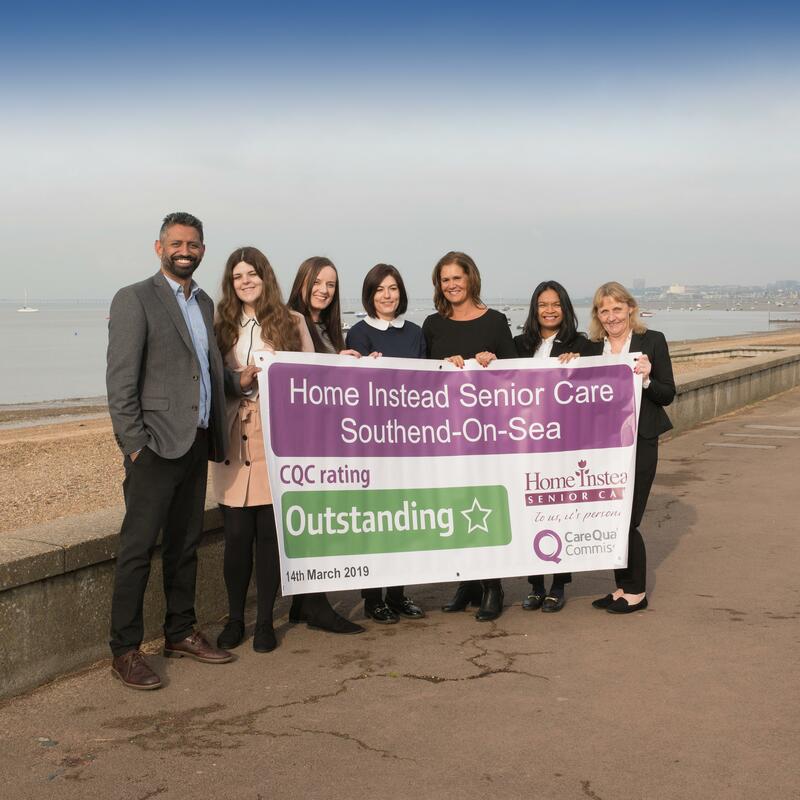 Home Instead Senior Care Southend-on-Sea has been rated as ‘outstanding’ by the care industry’s regulatory body, the Care Quality Commission (CQC). 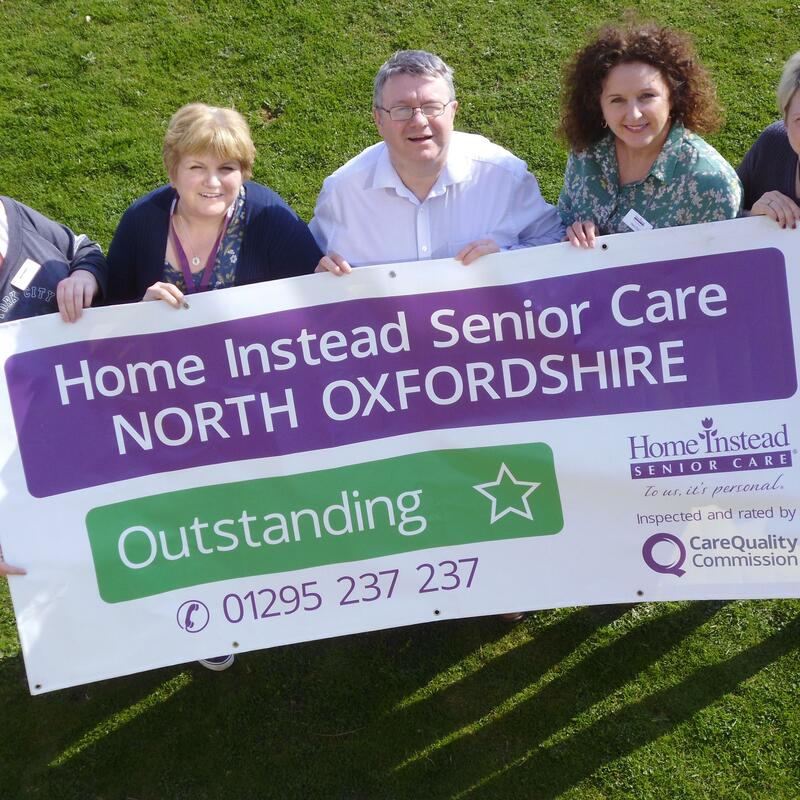 We are delighted to share the exciting news that Home Instead Senior Care North Oxfordshire has been awarded the highest possible rating of outstanding by inspectors from England’s adult social care regulator, the Care Quality Commission (CQC). 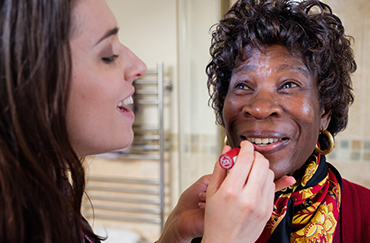 For mother and daughter duo Lynette and Amy, caring is most certainly in the family this Mother’s Day. 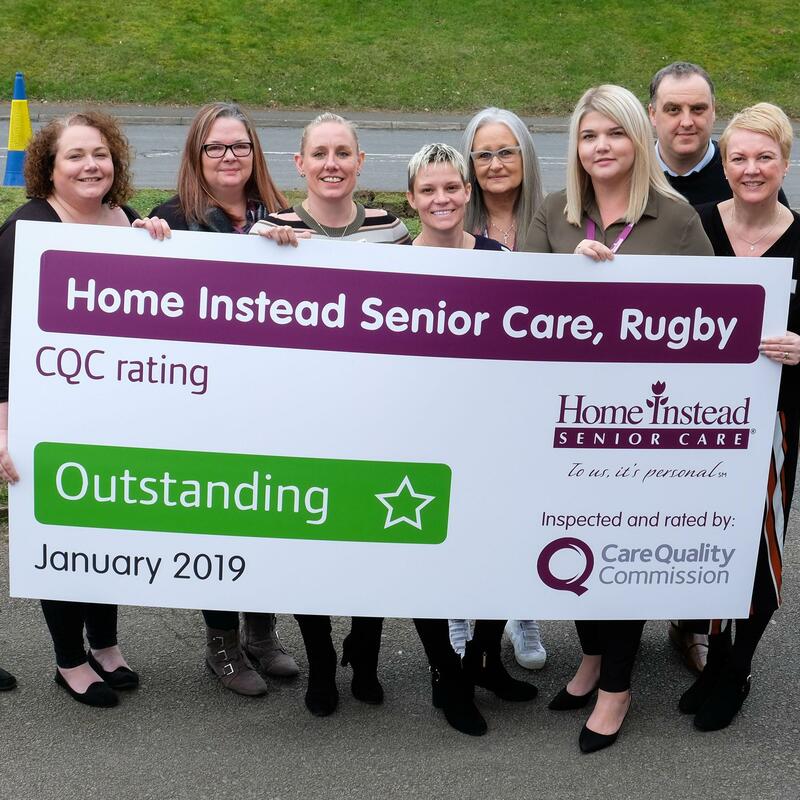 Home Instead Senior Care in Rugby has been rated as ‘outstanding’ by the Care Quality Commission (CQC) for the second time in just three years.